The game will be a 'reimagining' of sorts. It will share the movie's vision of an origin story, so basically a retelling of the first game. They plan to use this game as a way of seeing how the first game would have turned out if they had the experience creating games they have now back in 2002. The game is a PS4 exclusive, no last-gen ports. 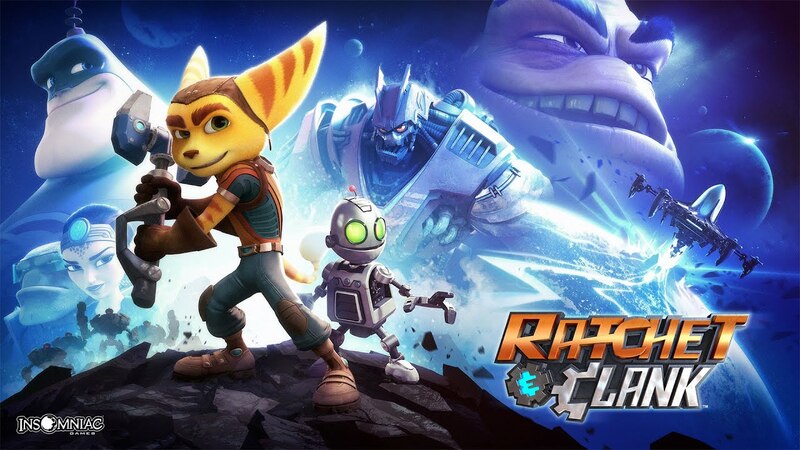 The game is being developed by both the California (Responsible for Fuse and Sunset Overdrive) and the North Carolina studio (responsible for every Rachet & Clank game after ACiT). Design Director Brian Allgeier, Studio Director Chad Dezern, and Game Director Shaun McCabe will lead the project. The game will feature no extra gameplay modes like multi player. This game is NOT a total reboot. There is still no information about whether or not this game is replacing the first one or if it's in its own canon, but this doesn't mean the story in the original series won't be continued. TJ Fixman is the writer. Michael Bross is composing the game's soundtrack. The game is set to release in 2016, close to the movie's release on April 29th. 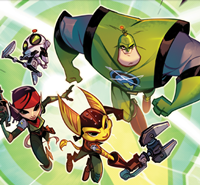 The game revolves around the idea that Qwark is narrating the story. Likely meaning that it's not 100% accurate. The game will NOT come out around the same time as the movie. 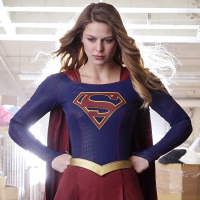 The movie is supposedly coming out in the first half of the year. Considering how much of the game we've seen, I doubt it will come out in the next 3 months. And considering how much of the movie we've seen, I doubt it's coming in the upcoming 3 months as well. I'm betting both movie and the game will come out in summer. Alright guys, strap in. We're on for some sweet PS4 graphips on R&C. Last night, I had a dream of playing the demo version of the PS4 game, when I woke up, my mind felt like "Whoa, what?" Oh, c'mone have a little faith! 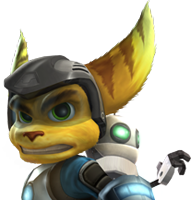 Have you ever played a Ratchet that was a massive dissapointment… oh wait. 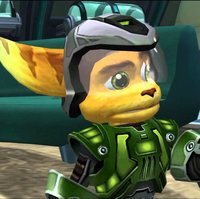 No R&C games were really massive disappointments, just not up to standards. If anything, the last few games will (hopefully) help me see this game in a good light. I'm pretty sure the game is supposed to be based off the movie, Darkstar. Vitti has gone out of his way to say that the game IS NOT a movie game various times. Link please? And these screenshots say otherwise. I thought his words were: "Don't expect the game to look too different than the movie."